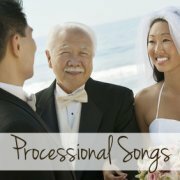 There are countless ways to make your wedding unique, and your beach wedding music is just another element that can add a special touch to your day. Don't make the mistake of letting your music planning take a back seat to the rest of your wedding planning. Music is a very important part of your big day and will have a big influence on the ambiance of the day, and not to mention the memories that will be created. 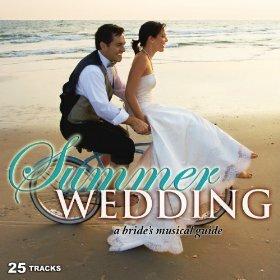 When you start planning your beach wedding music, make sure you and your fiance discuss your specific music tastes. 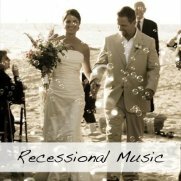 Your wedding is the perfect place to play music that suits both your personalities and your theme. You can even combine different styles of music if you like, just give some consideration to how it is presented. There is also the decision of whether or not to have live beach wedding music. If live music is within your budget, it can add a great atmosphere to any wedding. Great beach wedding options are steel drum bands or even look-alike bands. If you want something a little more formal, perhaps a jazz band would be perfect. A disc jockey on the other hand is much more versatile than a band and you have the option to hear many different kinds of music throughout the evening. 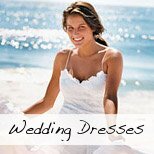 It is recommended that you put together a list of your favorite party songs as well as some well chosen beach wedding songs so your DJ knows what your tastes are. 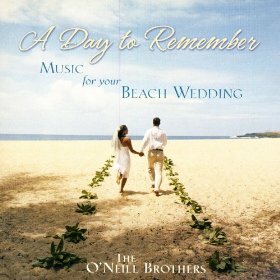 The beach wedding music for your ceremony is a very important part of your day. I am sure you will forever remember that moment when you walked down the aisle (or when you saw your love walking down the aisle towards you) when you hear the music again. 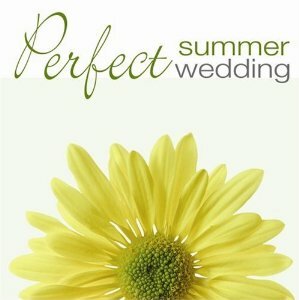 Click on the pictures above to plan the beach wedding music for your ceremony. Along with your Ceremony Entrance song, your first dance song is one of your most important beach wedding songs. Choose a song that you resonate with as a couple, one that has lyrics that mean something to you, or one that brings back memories of when you first met. If you like Jack Johnson's Better Together, then try this Cuban style version. The chilled ambient sound of Cafe Del Mar. The laid back acoustic rock of surfers boys Jack Johnson and Donovan Frankenreiter. Reggae sounds like that of Ben Harper, Bob Marley & UB40. The heart warming contemporary Hawaiian sound of Israel Kamakawiwo'ole. 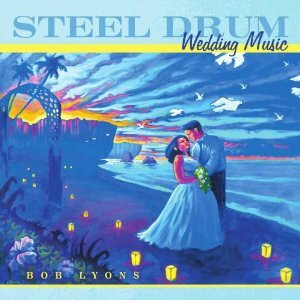 Instrumental Caribbean Steel Drum Music for Beach Weddings for some island wedding music vibes. 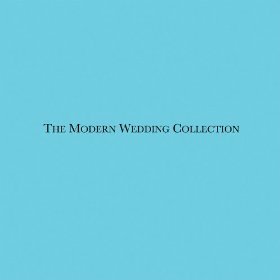 The purpose of playing this song is to introduce you for the first time as husband and wife when you arrive back at your reception venue after having your photographs taken. This song is quite important as it should convey to your guests that the formalities are over and it is time to start having fun! Of course your entrance song does not HAVE to be themed and you can choose anything here. Have a look at this site for some more options. The Baha Men - Sunny, Caribbean dance music. They also do a great island version of Dancing In The Moonlight. Sounds Of Summer - The Very Best Of The Beach Boys - Some of their greatest hits are still good party songs. Instant Party, Summer Sizzle (Various Artists) - This is a great collection of beach/summer related oldies.Latin Music also adds a distinctive summery vibe to any party. 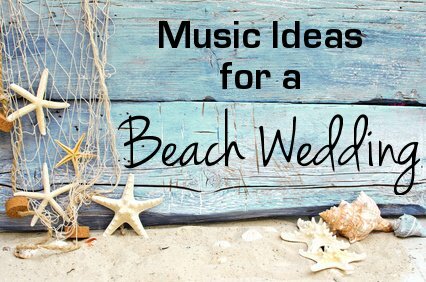 While the songs/artists above are great additions to enhance your summer, beach wedding music vibe, don't forget to add in a good mix of oldies, eighties, nineties and new chart hits. If you follow this recipe and add in a few summer/beach type songs and maybe a few of the beach wedding songs on this page, you will definitely have a party to remember! Have some dance instructors teach your guests the salsa or jive. This is sure to get the party started. Karaoke is a sure way to find out which of your guests are gifted singers, and a great fun too. Hire a fortuneteller who can impart some wonderful news - like who'll be the next one to get married etc. A magician or mind reader is also a great attraction and can wonder around the room wowing your guests. Fire dancers are another great form of entertainment and are great for a beach wedding.